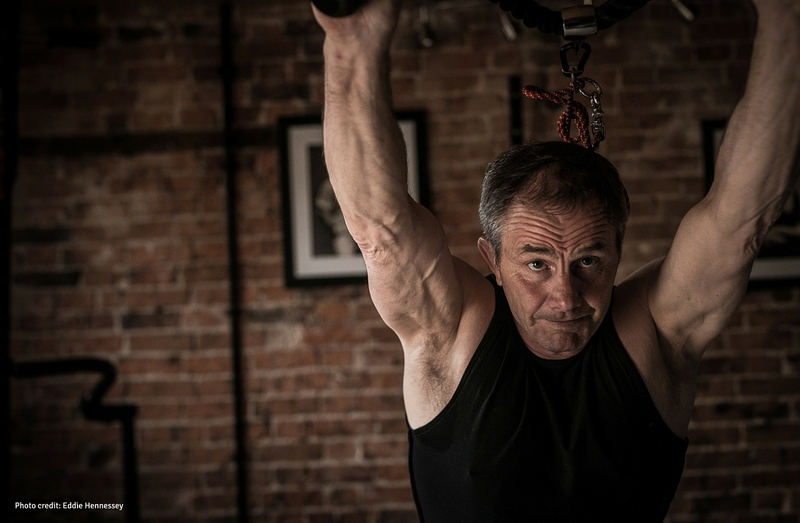 “I highly recommend the Versaclimber and Versapulley to my athletes for the machines’ superior cardiovascular and muscular endurance capabilities, both of which are incredibly important in the sport of Judo. “Both pieces of equipment are measurable in time and distance and can be adapted for numerous training programmes. As Judo contests can be between three minutes to five minute in duration and the athletes need to train for up to six times this in just one day of competition. “The fact that you can vary your step and pace alters the varying fitness benefits of the Versaclimber and the Versapulley, this helps when adapting to the different level of each athlete.